Enlarge Photograph It's back! A long awaited and welcome return to the bookshelf. An excellent book for all Harris' fans. 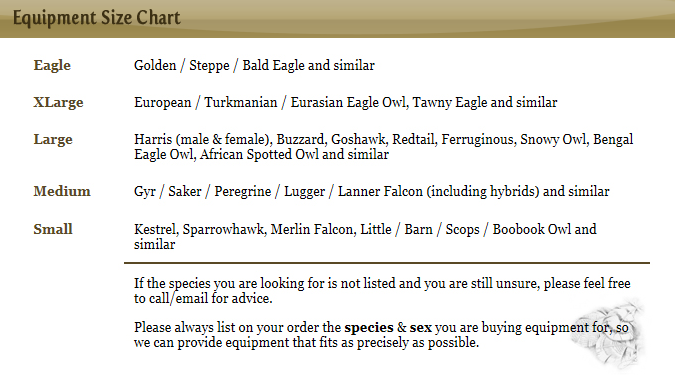 Enlarge Photograph Goshawk or Sparrowhawk? This is the book for you. Enlarge Photograph Another book written with the novice in mind. Once again, a sympathetically written and easy to understand book. 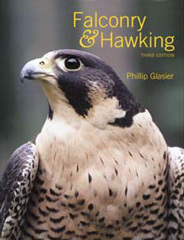 Enlarge Photograph This book may make you think twice about how you go about your hawking! 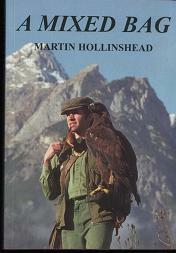 Another great book from Martin Hollinshead. Enlarge Photograph A really lovely, true story. You'll be glad you read this one! Enlarge Photograph No prizes for guessing what this book is all about. I've not read it, but then I don't need to cos my dog's bloody brilliant .....and he can't read anyway. PS. I lied, he's hopeless!.............Sorry! Enlarge Photograph Written by one of the UKs leading ferret experts. All the answers are here. Written by the American legend who is Frank Beebe. With a lifetime of experience you just know this book is going to be good. Unfortunately this is currently out of print. We are eagerly awaiting a re-print! Enlarge Photograph This big book has long been considered to be the falconer's bible. Updated and still current. Excellent. 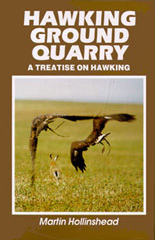 Enlarge Photograph A collection of hawking stories, many having been published in country mags. If I was old school I'd tell you it is a 'jolly good read'. I'm not, so it's just cracking. Written and newly re-printed by the vastly experienced Roger Upton. This latest edition hardback book gives you 240 pages, along with patterns for many hoods, gloves, bags and perches. 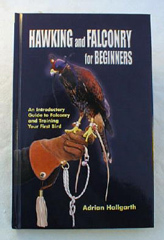 This is a book that should be on every falconer's bookshelf whether experienced or novice. 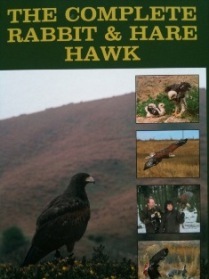 This is THE book if you are thinking of imprinting your Goshawk or indeed any of the true hawks. This latest, updated, hardback edition has many additions and new chapters. Full colour with 272 pages. If you should get it wrong, ear defenders are available from all good sports shops! Enlarge Photograph You want to know about crow hawking? You get a kick out of watching falcons at work? This is definitely the DVD for you. Nutrition - Food, feeding and the effects on your bird. Basic Training - I probably don't need to explain the content of this one. No longer supplied with booklet. Anatomy - This one tells you all about the bones and internal squishy bits! Health Care - You want to know the signs of good health and poor health? How to keep your bird in the peak of good health? Watch and learn. Fitness Training - Keeping your bird at or close to the peak of fitness is essential for your bird's wellbeing and hunting success - pick up some essential advice from this great DVD. No longer supplied with booklet. You want to know about breeding? Your other half has got a headache? Try this series for some great looking birds! Includes booklet, but only with the full set of 4 breeding DVDs. Don't ask me why, I only sell it! Part 2 - Imprints and Insemination - Look at the bird's face - I think he's just found out that his dad is a syringe!! Part 3 - Incubation and Hatching - Information given so that we can all understand it. Well made and informative. Originally a video but more recently burnt to dvd with much enhanced quality. 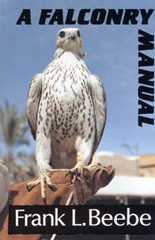 This is an educational DVD with sections on housing, training, husbandry and more, with some beautiful flying sequences. Another DVD by Jemima. 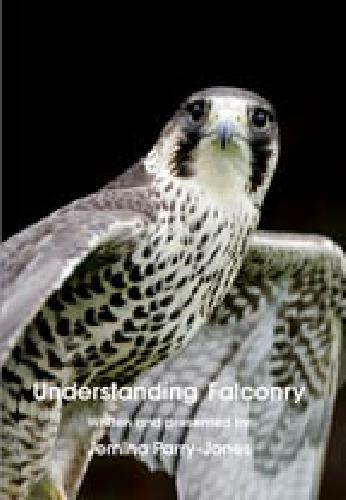 As the title suggests, this DVD is a great place to start if you want more info prior to buying a bird and wish for a taster of what is required and what is to come! Cheap as chips (well, quite a lot of chips!) and worth every penny.